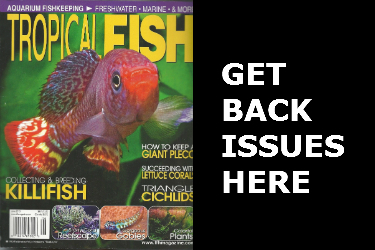 Find Tropical Fish Hobbyist Back Issues to complete your collection. 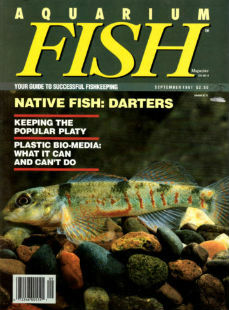 We offer back issues, hard to find copies and new digital subscriptions of Practical Fishkeeping Magazine at 38 % off. 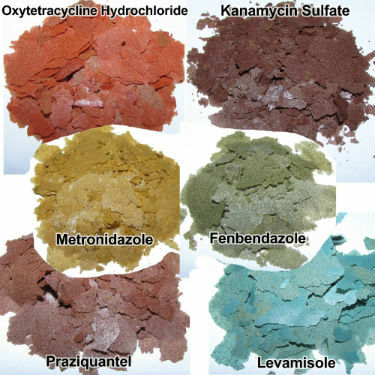 THF is considered the World's Most Trusted Source of Information About the Fascinating World of Fishkeeping. Tropical Fish Hobbyist Magazine is at the forefront of informing and educating the beginner and the advanced aquarium hobbyist. Expert authors deliver up-to-the-minute information on freshwater, saltwater and pond habitats with world-class photography. Tropical Fish Hobbyist Magazine - Aug 1989 - Orchid Aulonocara - 148 Pages !